With their focus on men's custom, handmade wedding bands, Lashbrook set out on a journey to change the way men think and feel about wedding rings. Their founder, Eric Laker, named the company after his great, great grandfather, Lashbrook, an immigrant who was among the first western settlers to help build a city and lay the foundation for what is today the thriving state of Utah. 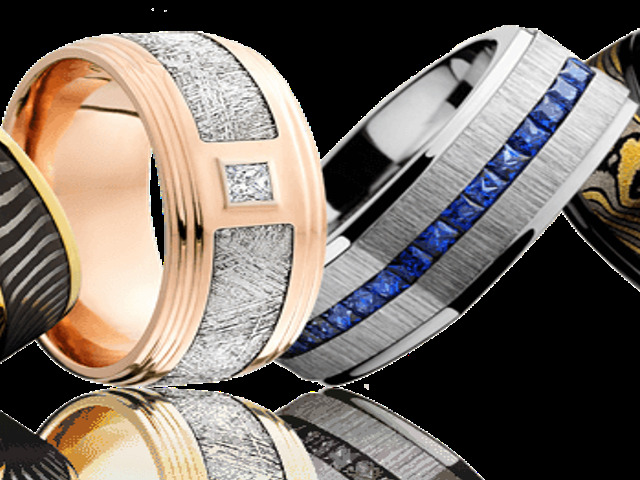 The company continues to honor his pioneering spirit as they innovate and establish new ways of designing wedding bands. Today, Lashbrook has received 25 international design awards and is continually recognized as one of the best-selling wedding band lines in the country.